DODGE RAM FORUM - Ram Forums & Owners Club! - Ram Truck Forum > Dodge Ram Forum - Help Zone - Dodge Ram Problems, & Solutions - Maintenance & Repair > Camping Zone! Camping Zone! Do you tow a Camper? Tell us all about it here! Share ideas, info, tips and tricks etc! 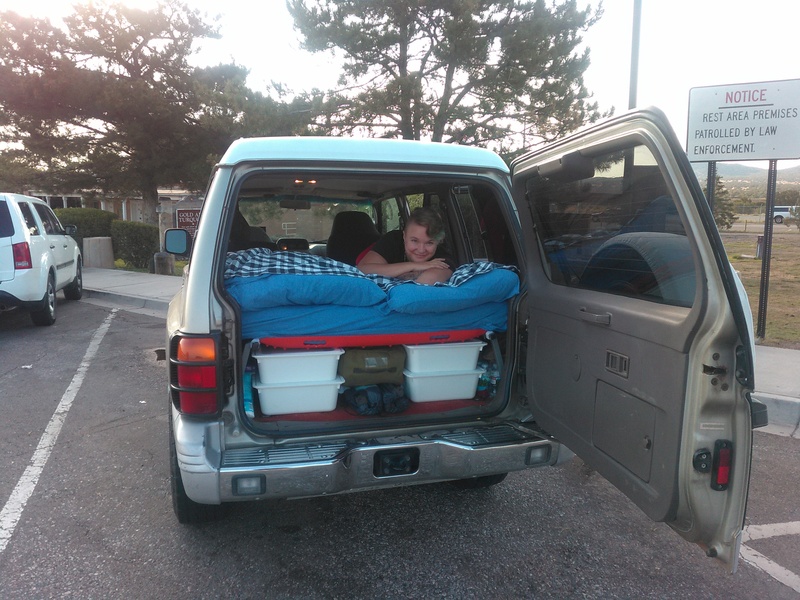 I sleep inside my other 4wd a lot because it means just rolling up to wherever I want to sleep, already ready. That can be anywhere it's legal to have my vehicle including a parking lot or a residential side street or inside a parking garage, it can be in the middle of a marsh or on top of a rocky river bottom or anywhere that pitching a tent would simply not work or be acceptable. I don't like the roof tents for a number of reasons - they have a meaningful negative impact on fuel efficiency, they increase driver fatigue because you always have to fight headwinds and sidewinds more, the soft ones get really gross really fast when you drive through insect-rich environments, they generally prevent entrance to parking garages, they get beat up on branches and rock overhangs on tight trails, climbing in and out isn't exactly elegant. They do have some advantages over sleeping inside a cab-high shell or a SUV... like sit-up height. Not worth the disadvantages for me.